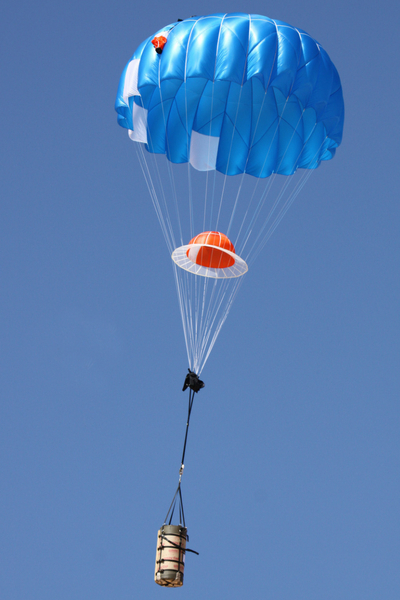 Our Military Tethered Tandem Bundles were carefully designed to solve the numerous problems of previously available systems. 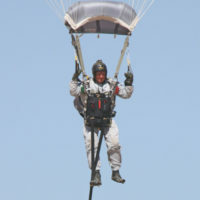 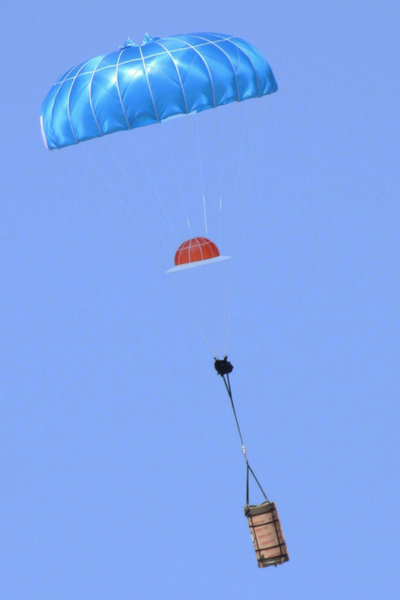 It provides a superior solution to the needs of the Special Operations community for fast, accurate, and reliable aerial delivery using the tethered tandem methodology. 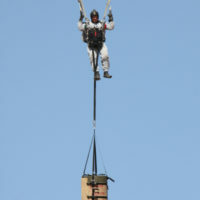 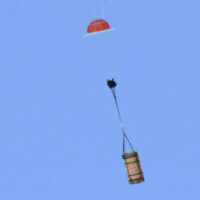 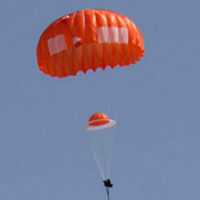 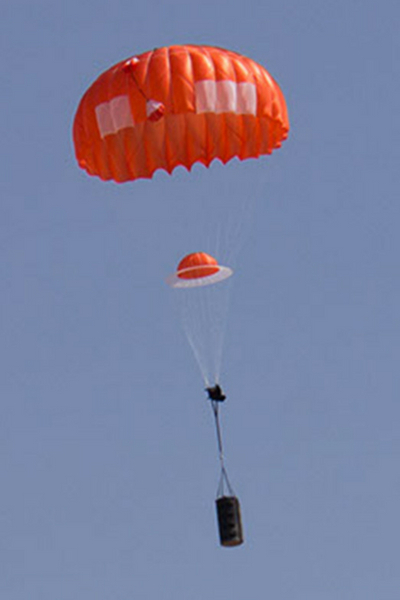 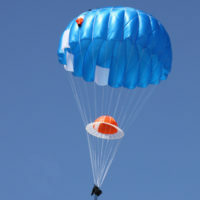 The Butler TT-600 or TT-1000 Systems are capable of recovering payloads of 600 and 1,000 pounds respectively. To ensure reliability in a wide variety of operating scenarios, our TT systems are equipped with the Tandem Bundle CYPRES AAD. 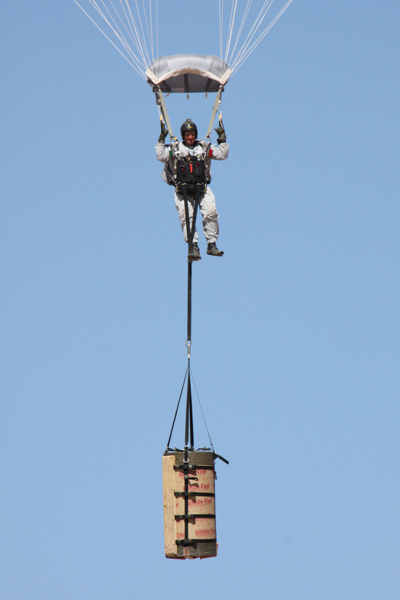 The CYPRES unit is well protected from rough handling (inside the container) and exposure to hostile weather. 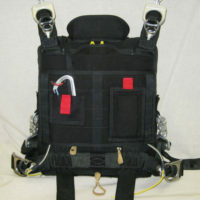 The CYPRES control pendant is easily accessible (on the harness cover), and offers the Jumpmaster an un-obstructed view for pre-drop checks.